Savoie Mont Blanc, between lakes and mountains. Savoie Mont Blanc, a simply wonderful destination which includes all the resorts, towns and villages of Savoie and Haute-Savoie. When it comes to lakes, Savoie Mont Blanc offers four magnificent lakes of turquoise water where summer temperatures can reach 28° C. Annecy Lake, reflecting the old town of Annecy in its water, which is the cleanest in Europe. Lake Léman, the biggest of the four lakes, provides holidaymakers with a pleasant environment reminiscent of the Italian lakes. The two famous spa towns of Thonon-les-Bains and Évian-les-Bains are located on the French bank. Aiguebelette Lake: the smallest of the four lakes nestling at the foot of the Épine Massif. Motorboats are not allowed on the lake, and it’s an exceptional haven for swimmers, fishing fans and rowers; Le Bourget lake is the biggest natural lake in France. It lies to the east of charming ports such as Aix-les-Bains. To the north, you can head towards the Rhone via the Savières Canal. The cultural heritage is one of the destination’s greatest treasures. Discover beautiful architecture with 3 towns (Albertville, Annecy, Chambery) and 2 lands of Art and History (Abondance Valley and the high valleys of Savoie (Maurienne, Tarentaise, Beaufortain and Val d’Arly). Discover traditional listed villages, medieval towns, Olympic and spa resorts, castles and Alpine forts full of priceless treasures. Visitors can also meet local craftspeople and learn about their skills, or attend a wide variety of festivals that take place throughout the year. Savoie Mont Blanc has 8 spas in the mountains and around the lakes and over a third of its accommodation complexes and hotels are equipped with well-being areas, making it a truly ideal destination for rejuvenation and well-being, ever since Roman times. Outdoor activities abound in the countryside, on land, in the air, on the water or underwater… : cycling, paragliding, climbing, diving, sailing, golf… activities for all tastes and all levels of ability… Set off on one of our themed routes, emblematic mountain passes, cycle routes and greenways; Savoie Mont Blanc is of course paradise for hikers, with over 7 500 km of signposted paths you can walk, ride or cycle along……. With 110 mountain resorts, Savoie Mont Blanc is the leading winter sports destination in the world: it boasts over 15 ski areas directly connected to each other, with the largest offering up to 650 km of slopes. All the greatest playgrounds for all types of board sports are gathered together in one unique place. Quality products and mountain gastronomy Savoie Mont Blanc has no fewer than 5 AOC’s for its cheeses (Reblochon, Beaufort, Tome des Bauges, Abondance and Chevrotin), 2 PGI’s for Emmental and Tomme de Savoie, 16 apple varieties and 6 pear varieties have been awarded a PGI, and 3 of its mineral waters are known all over the world. When it comes to wine tourism, 4 AOC’s, 22 vintages and 23 grape varieties have made our vineyards famous. Savoie Mont Blanc also has an exceptionally high number of Michelin starred chefs, often young talents born into a tradition of established values. Our 29 establishments have a total of 38 stars in the 2011 Michelin Guide. Very close to Morzine and its ski slopes in the Portes du Soleil. Angling, MTB, forest walks. 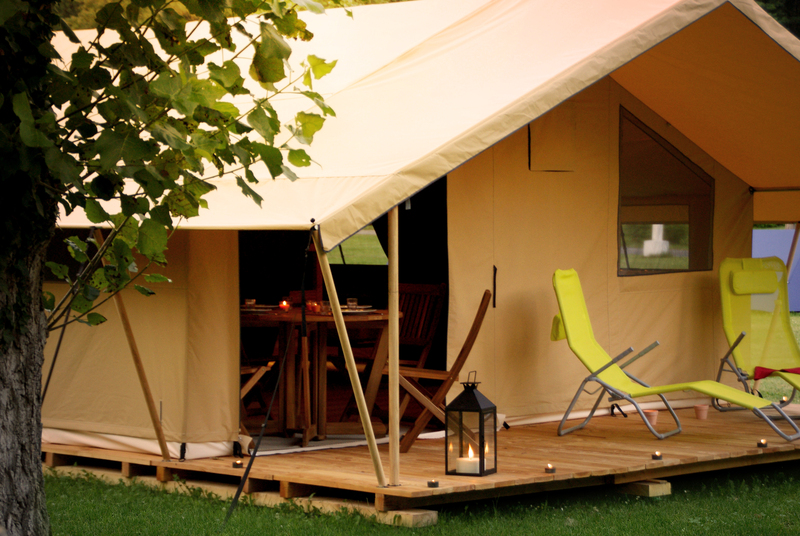 Facilities include a room with a fire during winter. Winter and summer bus shuttles. 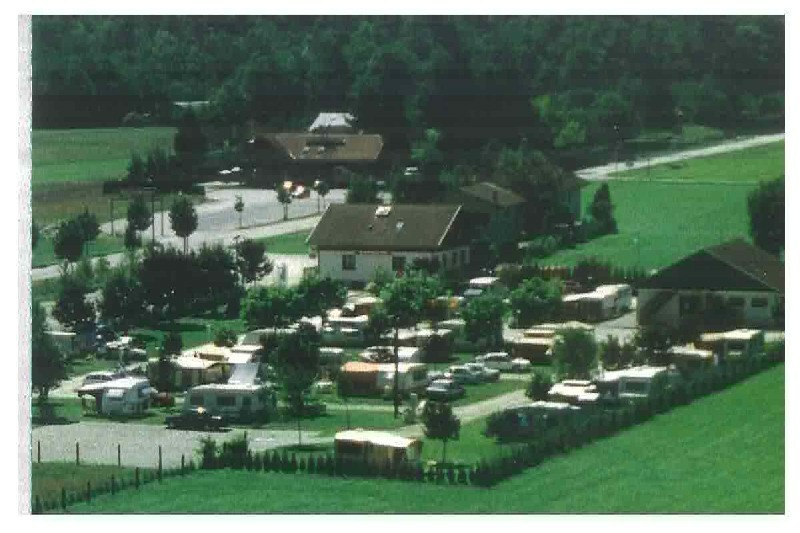 Campsite in Savoie OPEN ALL YEAR ROUND. Our campsite is as pretty as the name suggests. 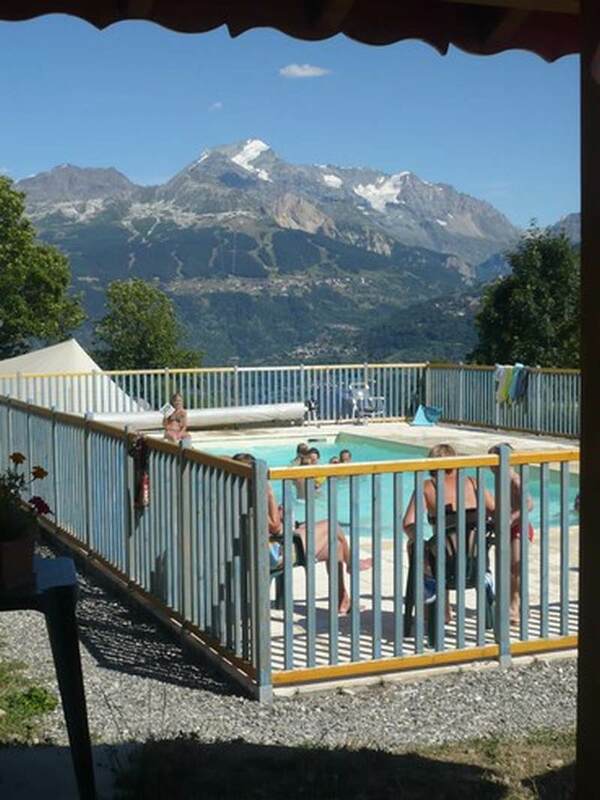 We lie at the heart of the Maurienne Valley, and our campsite is family-orientated and fully equipped with swimming pool and sports ground (tennis, badminton, volley, soccer, basket...).